I am one of your constituents and a supporter of expanding the air passengers’ bill of rights to include food allergic passengers. I am writing you today to ask that you take an active step to help safeguard food allergic parents and children. 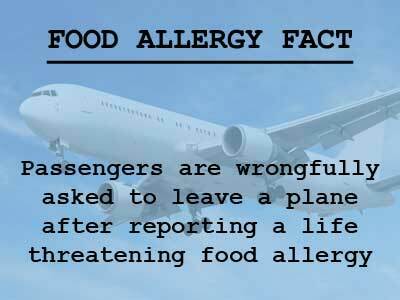 I believe food allergic passengers have the right to be kept safe while flying. Passengers with food allergies are being discriminated against and are not safe while flying due to a lack of consistent, effective policies. 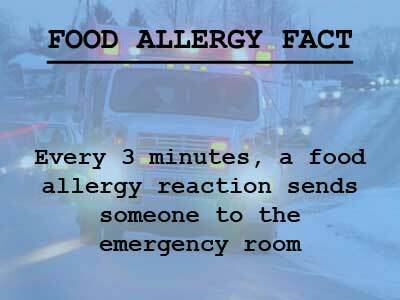 For example, children and adults with food allergies are hesitant to report their allergy to a flight crew for fear of being kicked off the flight. Some passengers have in fact been wrongly denied the ability to fly due to their allergies, which is contrary to the regulations and spirit of the Air Carrier Access Act. In addition, it should be standard that, once informed, the crew creates a buffer zone at least three rows in front and three rows behind the allergic person. The flight crew should ask customers seated in the buffer zone to refrain from consuming any nut containing products that they have brought onboard, and the crew should not serve any nut containing products to these rows. This would be a simple solution that would protect the interests of all parties involved and should be considered by the Department of Transportation (“DOT”). 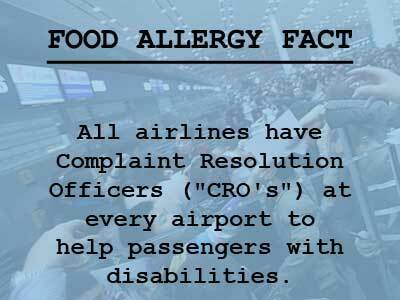 Currently, different flight crews on the same airlines will react differently to a food allergy request. 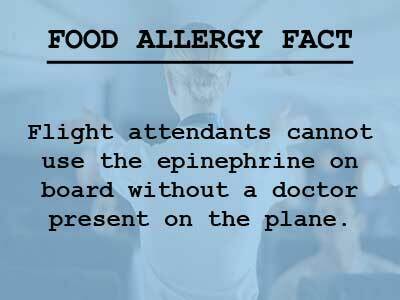 This makes flying even more stressful and dangerous for the child or adult with an anaphylactic allergy since there are no consistent rules. A person’s safety should not be left to capricious decisions made on the whim of the crew that happens to be working that day. Clearly, the federal guidelines are inadequate and fail to protect this growing population of consumers. The DOT tried to amend its regulations to afford allergic passengers more safeguards, but was prohibited by earlier legislation. The DOT recognized a need but had its hands tied. Therefore, I urge you to overturn the DOT and Related Agencies Appropriations Act, 2000, Section 346 of Public Law 106-69 (October 9, 1999) so that the DOT may be free to develop guidelines related to peanuts on planes. 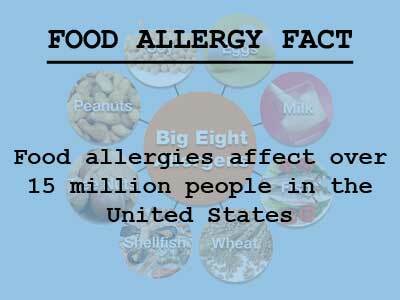 In addition, the DOT should be encouraged to make regulations pertaining to allergens other than peanuts since no such restriction exists for any other allergens. 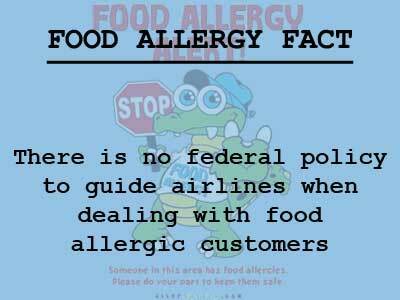 Thank you for supporting the rights and needs of food allergic passengers. 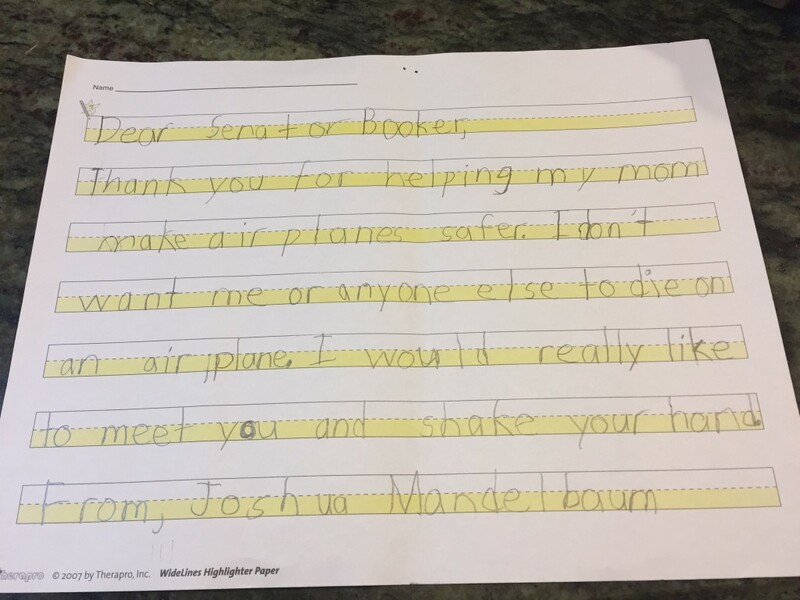 I also had my son write a personal letter and I encourage you to do so and mail it in.